YOU Are a GLOBAL MOVEMENT for raising the vibration of the world. 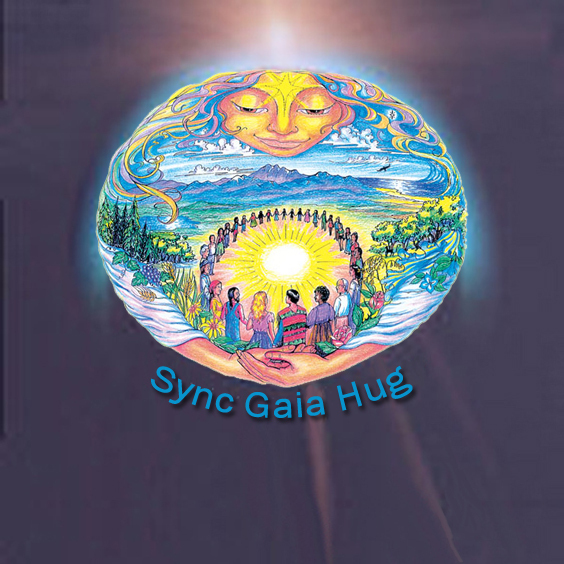 We invite you to form the nucleus of the surging of sync on the planet. There is no organization to join, but a message to share. Synchronize! Comment below or fill in the contact form below this post to share this message of daily synchronized mindful focus on your website, to your e-list, organization, students, sanghas, colleagues. WE are informing the world about the tool of time to help global movements to synchronize their practices. To sync, there is no need to join any new organization, become a member or pay any fees. We cherish the hope that you will spread the message of daily sync to your friends, colleagues, students, friends, family. Please give us your website link to add here, and share our link and logo on your emails, websites, social media, and other locations to bring a world of smile for all. A heart-felt “Welcome” to those who are sync-ing. We’ll keep updating links to your website here. 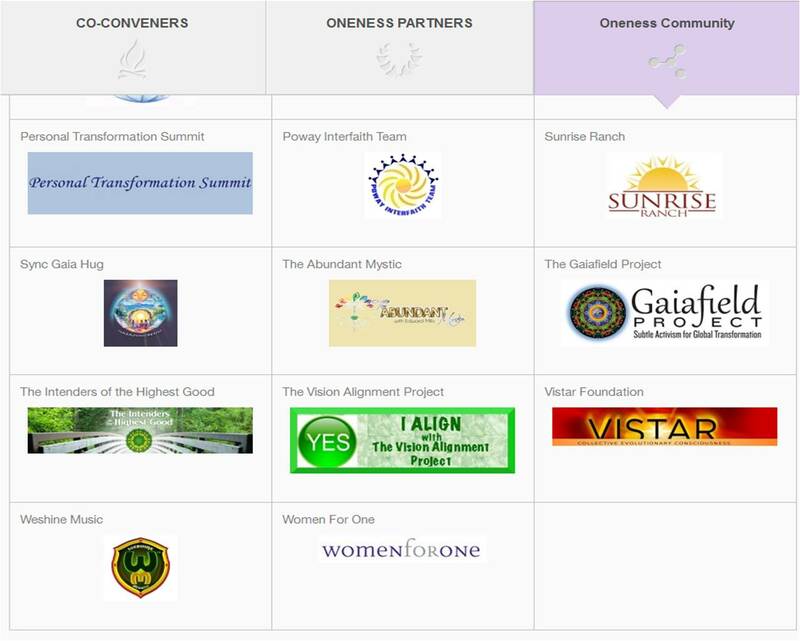 We are grateful for the luminaries who are giving the blessing of their essence for this initiative.